Everybody falls, but the key is knowing how to get up again. 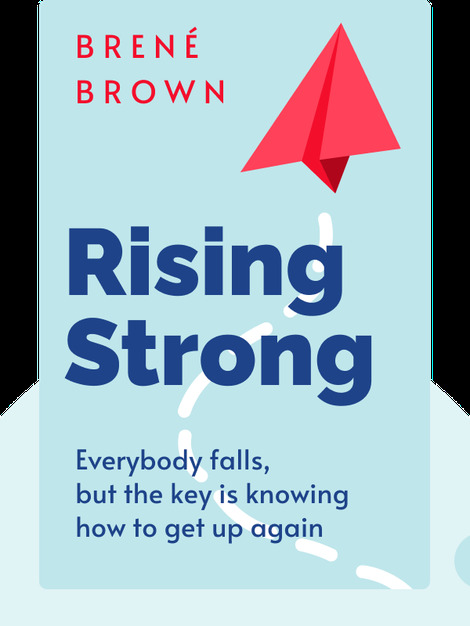 Rising Strong (2015) is your guide to picking yourself up and dusting yourself off after a failure – and to becoming stronger, braver and kinder because of it. Whether you dream of being an entrepreneur or maintaining a loving relationship, these blinks supply you with the three vital steps to dealing with any struggle. 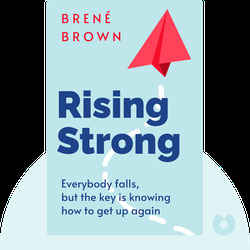 Brené Brown is a research professor at the University of Houston Graduate College of Social Work. The author of Daring Greatly, The Gifts of Imperfection and I Thought It Was Just Me (but it isn’t), she is also the founder and CEO of The Daring Way, an organization that brings her work on vulnerability, courage, shame and worthiness to organizations, schools, communities and families.